No Alibis Press is a small publishing company with a big shouty attitude. As an independent press we’re relatively new on the scene, but for some time now we’ve been quietly incubating among the shelves of No Alibis bookstore where David Torrans and his team have been selling books for more than twenty years. If you have written something you’re itching to share and you think we might like it, please read our submissions guidelines. If you’d like to get in touch about other matters, please email us info@noalibispress.com. 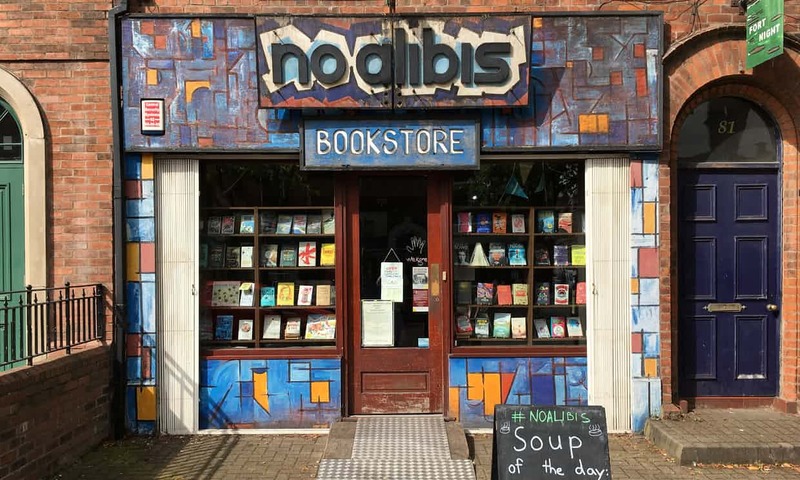 No Alibis bookstore opened its doors in 1997 on leafy Botanic Avenue in Belfast. Some things don’t change: after all these years the shop is still a warm and welcoming place to buy great books. But as time has passed, No Alibis has grown into much more than simply a bookstore. As a venue for literary gigs and concerts, the shop has hosted local greats and international bestsellers – including James Ellroy, Liz Nugent, John Connolly, Tess Gerritsen, Jo Nesbø and Kathy Reichs. We also host numerous book launches and more intimate events. As many of our visiting musicians tell us, books do wonderful things to the acoustics. In October 2017, No Alibis - along with Angela McMahon of Flow Communications - helped set up Noireland International Crime Festival Belfast. 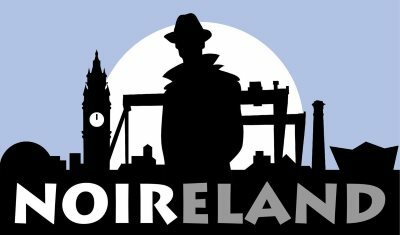 A three-day celebration of crime writing, the festival enabled a fascinating conversation between Irish talent and internationally renowned writers on all aspects of Noir and the impact Ireland has had upon the genre. You can read what the press had to say about it and check out Noireland’s gallery of photos here. If festivals are your thing, you’ve probably spotted us selling books at events around the north. We like to get out and about. If you see us come and say hello. The publishing adventure is the latest chapter of the No Alibis story. This website is dedicated to No Alibis Press. To find out more about No Alibis Bookstore, including upcoming events, visit the website or read about No Alibis Bookstore in the Guardian.